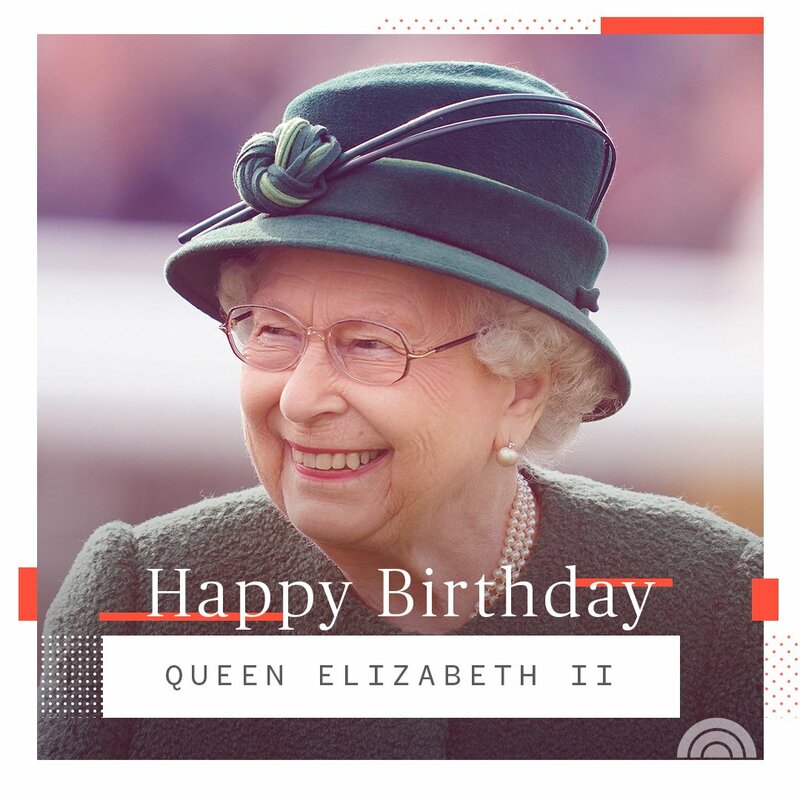 Happy 93rd birthday, Queen Elizabeth! Athazagoraphobia: The fear of being forgotten and or ignored by someone whom you strongly care about. President Trump is staying positive after the release of the redacted Special Counsel Robert Mueller report, tweeting that he has “never been happier or more content.” @KellyO has more.